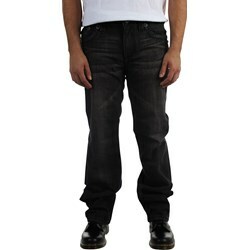 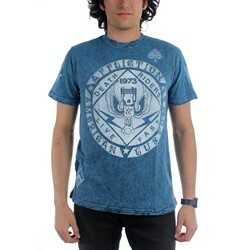 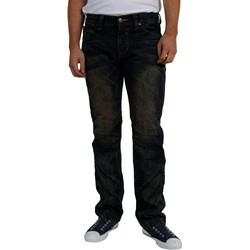 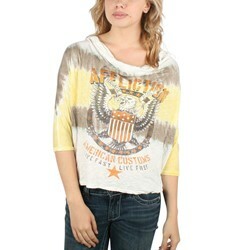 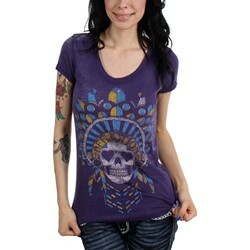 Distressed t-shirts, jeans, sweaters and swimwear for men and women. 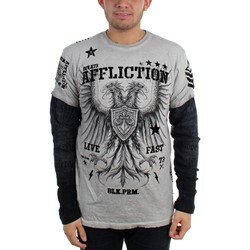 Launched in August 2005, Affliction is co-owned by Tom Atencio, Todd Beard, Eric Foss, and Clifton Chason, and originated as a spin-out from Foss and Chason's Digital Ink Creative Services. 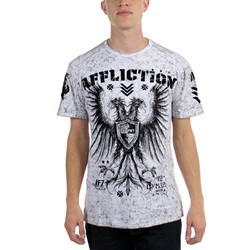 Affliction sponsors many top ranked fighters in the MMA, including Georges St. Pierre, Randy Couture, and Quinton Jackson. 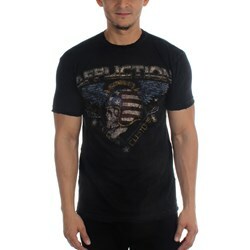 On top of that, many WWE wrestlers can be seen wearing the Affliction brand, such as Edge, Mr. Kennedy, The Undertaker, Stone Cold Steve Austin, Matt Hardy, Chavo Guerrero, Jr., and Randy Orton, who are just some of the WWE wrestling superstars that support Affliction clothing. 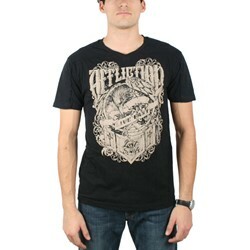 Affliction has been admired my many Heavy Metal musicians as well. 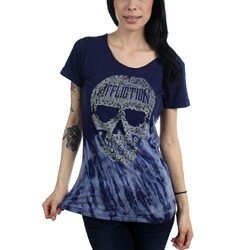 Most notably are the popular bands Slayer, Megadeth, Atreyu, Korn, and Saliva. 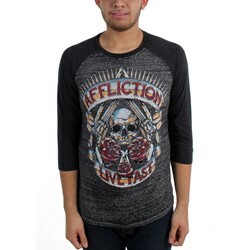 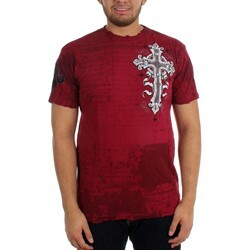 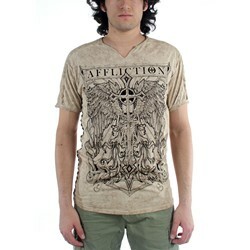 Affliction shirts have also made an appearance with many who attended this year’s Ozzfest. 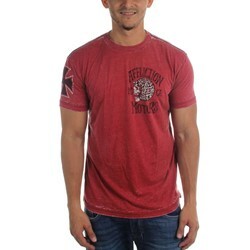 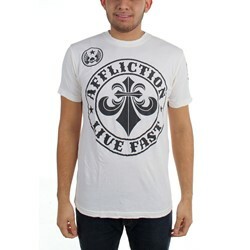 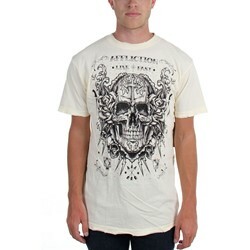 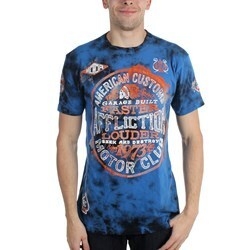 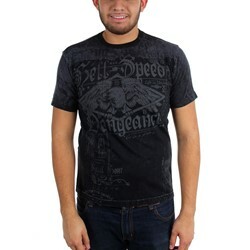 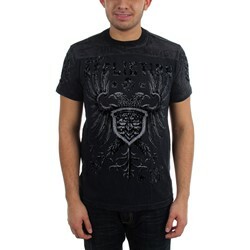 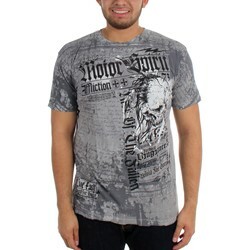 Get your Heavy Metal on with Dress Code Clothing premium clothing line of Affliction which offers a wide variety of T-shirts, Pants, Headwear, and Accessories.